“Complex and haunting…vivid and unforgettable” (People), this story of one injured but indefatigable young woman is a stunning portrait of a family, a generation, and a country all coming of age. 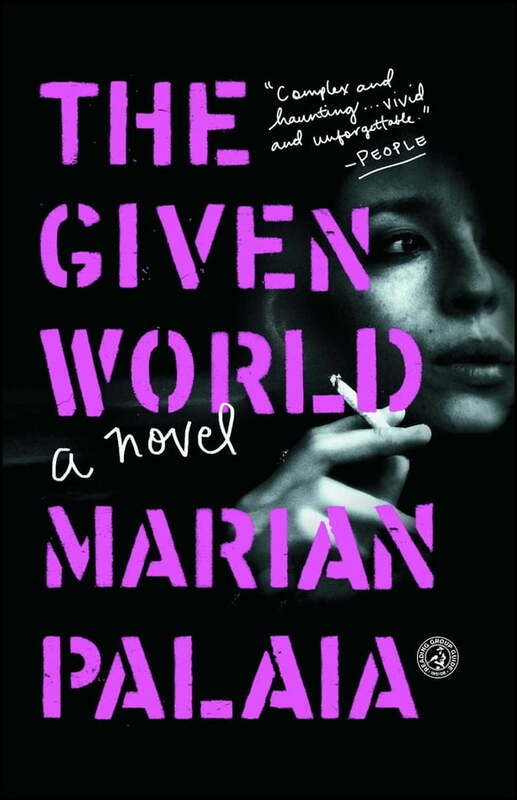 From a quiet family farm in Montana in the 60s to the grit and haze of San Francisco in the 70s to a gypsy-populated, post-war Saigon, The Given World spins around its unconventional and unforgettable heroine, Riley. When her big brother is declared MIA in Vietnam, young Riley packs up her shattered heart and leaves her family, her first love, and “a few small things” behind. By trial and error she builds a new life, working on cars, delivering newspapers, tending bar. She befriends, rescues, and is rescued by a similarly vagabond cast of characters whose “‘unraveled souls’ sting hardest and linger the longest” (The New York Times Book Review). Foolhardy, funny, and wise, Riley’s challenge as she grows into a woman is simple: survive long enough to go home again, or at least figure out where home is, and who might be among the living there. Lorrie Moore said, “It’s been a long time since a first book contained this much wisdom and knowledge of the world.” The Given World is “an immensely rewarding and remarkable debut” (Kirkus Reviews, starred review).